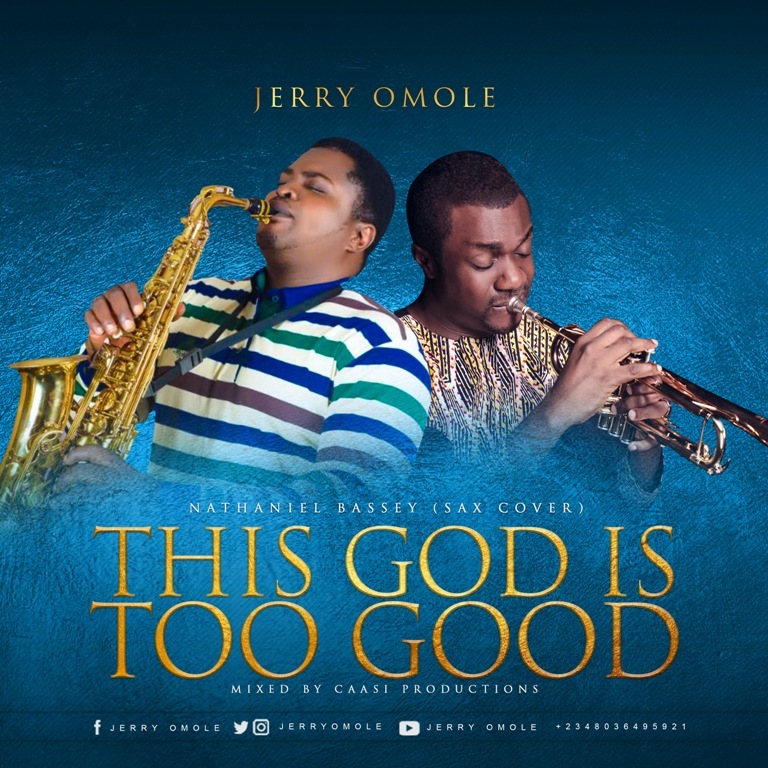 From the stables of Jerry Omole - one of Africa's leading saxophonists, internationally acclaimed musician and workshop/seminar facilitator, comes a breathtaking rendition of the popular praise/worship single - 'This God Is Too Good' by Nathaniel Bassey featuring Micah Stampley. 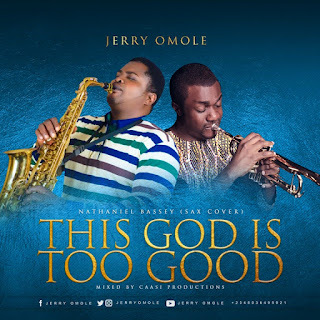 As one trained to effectively communicate the mind of God by the legendary Dr. Panam Percy Paul, Jerry Omole identifies with this song and takes the time to bear his exceptional versatility, expressions and passionate delivery of his act on this cover. Mixed by CAASI Productions. The Seekers Production.